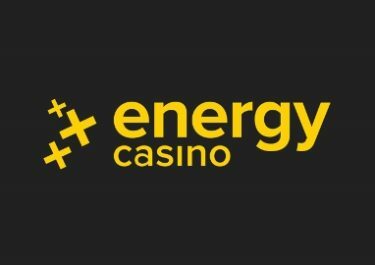 Energy Casino – Planet of the Apes™ Super Spins! Get up to 50 Super Spins for Netent’s latest blockbuster slot! Today is the big release of the last creation from the Swedish studios and it promises to be a thrilling new game. Designed under license of 20th Century Fox Studios, the game is a fusion of two reel sets, each telling the story of one of the two movies – Rise of the Planet of the Apes and Dawn of the Planet of the Apes. 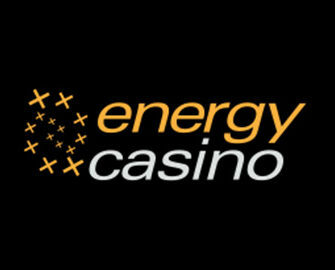 Energy Casino is celebrating this release in style and allows players to collect up to 50 Super Spins on the slot. But hurry, the offer is only valid until midnight this Monday. Need some booster to get through all the excitement? Not to worry, you can claim their 50% Weekly Reload Bonus, up to €50, to bump-up your balance for an extended play time plus earn double loyalty points when spinning on Freibier. Bonus terms and conditions apply. 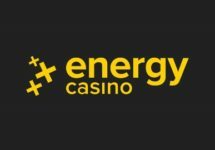 23rd October 2017: Energy Casino – Planet of the Apes™ Super Spins! It is time for the dawn and rise of the Planet of the Apes™. Deposit and wager today to get up to 50 Super Spins on the Netent’s latest movie themed game, worth €1.00 each. Amount of Free Super Spins is based on the first amount deposited and wagered on any slots today. Deposit and wager €100 or more – Get 50 Free Super Spins. The Free Spins will be credited by 14:00 CET on Tuesday to all eligible players. Only play on slots will contribute to the required wagering, stakes on Live Casino games or Sportsbook will not count. 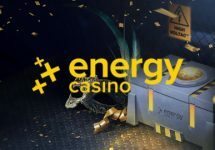 Wagering requirement for the Free Spins is 15x FS winnings within three days, subject to the Energy Casino bonus terms and conditions.